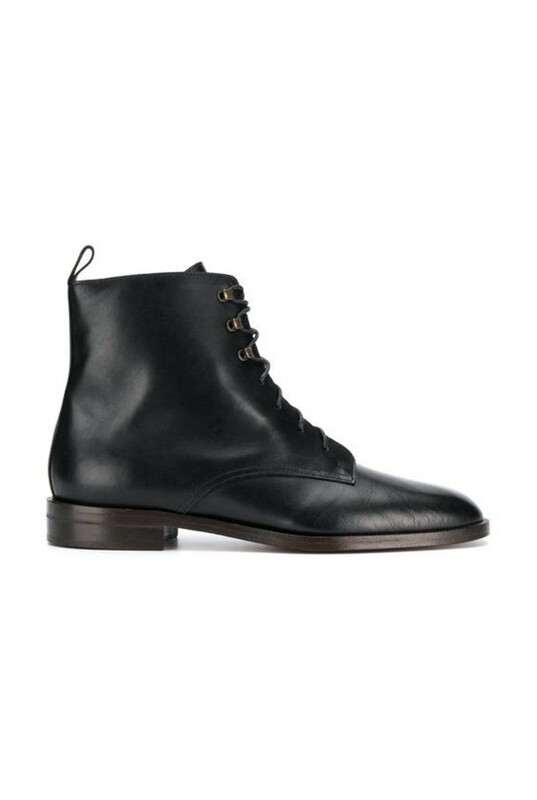 Our collection of boots is dominated by shoe designer Michel Vivien. He translated his love for women into love for shoes. It shows. His craftsmanship is detailed. His shoes are unmistakable. High-quality materials, clear daring colors, refreshing shapes and very important they are as comfortable as can be all female named. From fluor pink suede high heel to high leather boots all for love of the shoes.